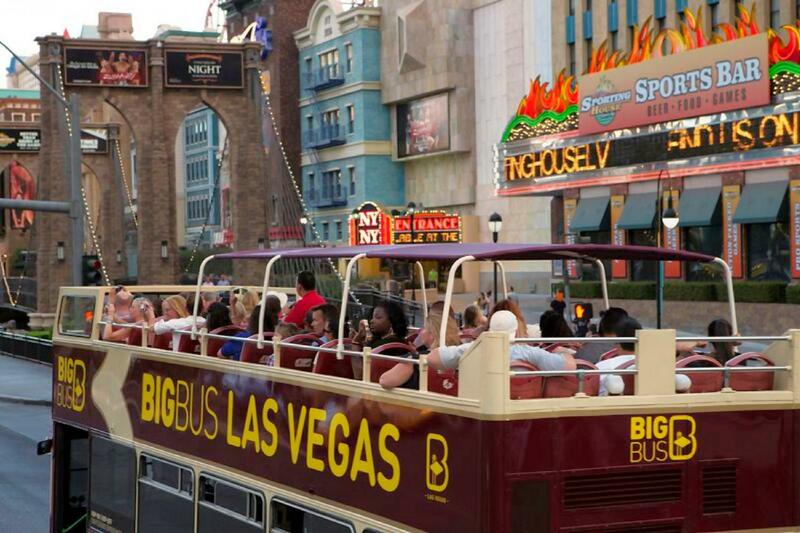 What better way to experience the exciting sights of Las Vegas than with a Hop-On, Hop-Off double decker bus tour? Second day free for a limited time! 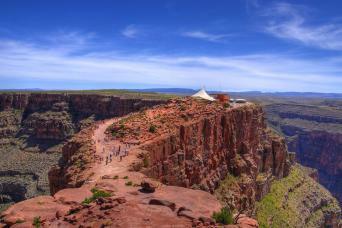 Rejoin the tour whenever you're ready! 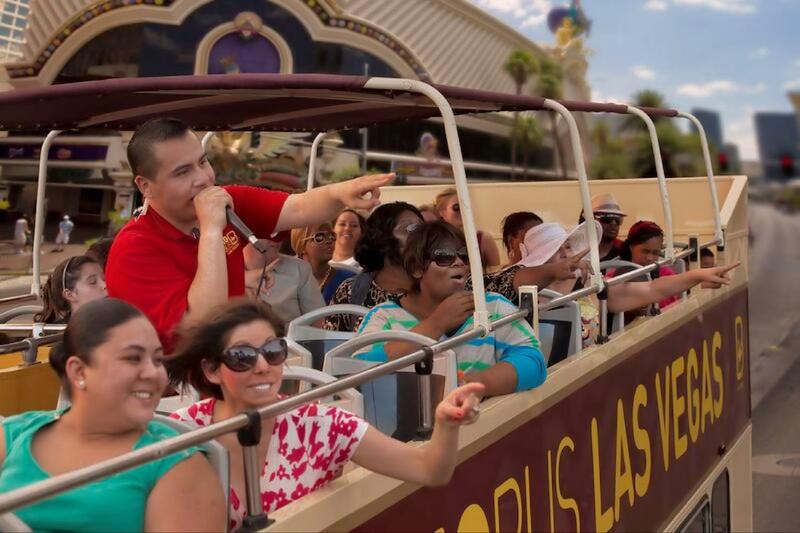 Hop-On, Hop-Off Las Vegas sightseeing fun! 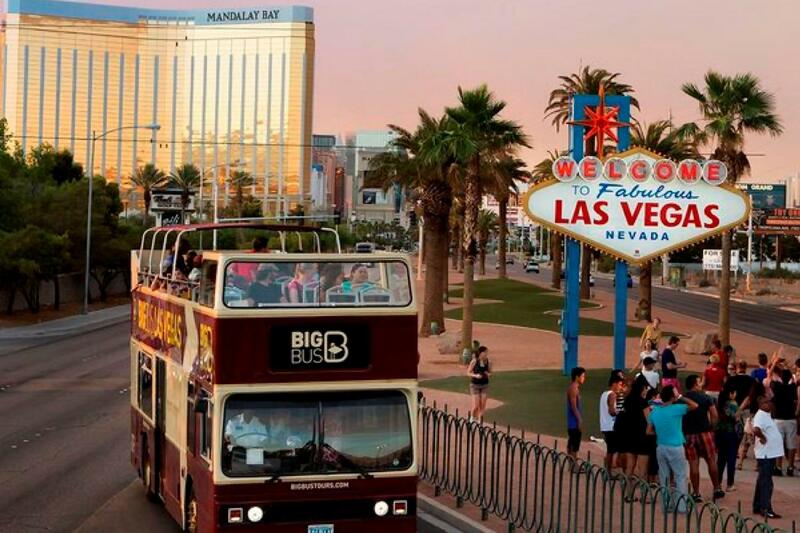 Experience breathtaking views of the Las Vegas Strip & Downtown from atop one of our London-style double decker buses! 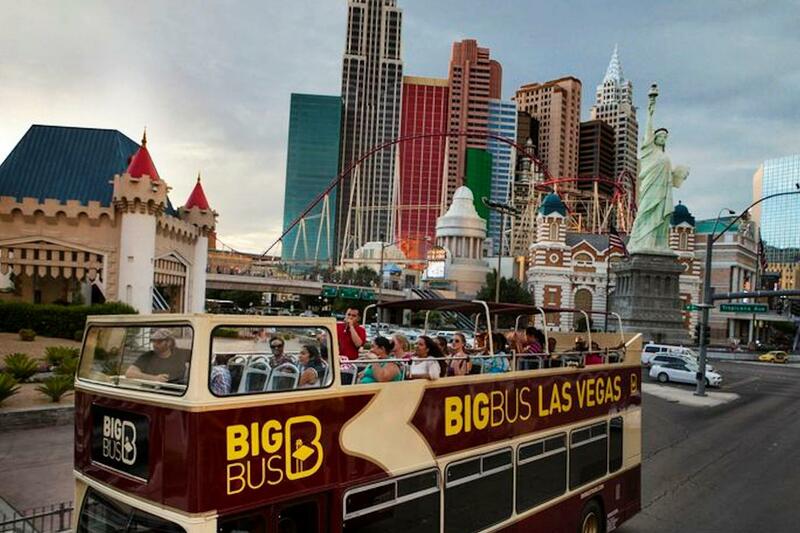 Entertaining and informative guides on every bus share stories that have made Las Vegas one of the most visited vacation destinations in the world. 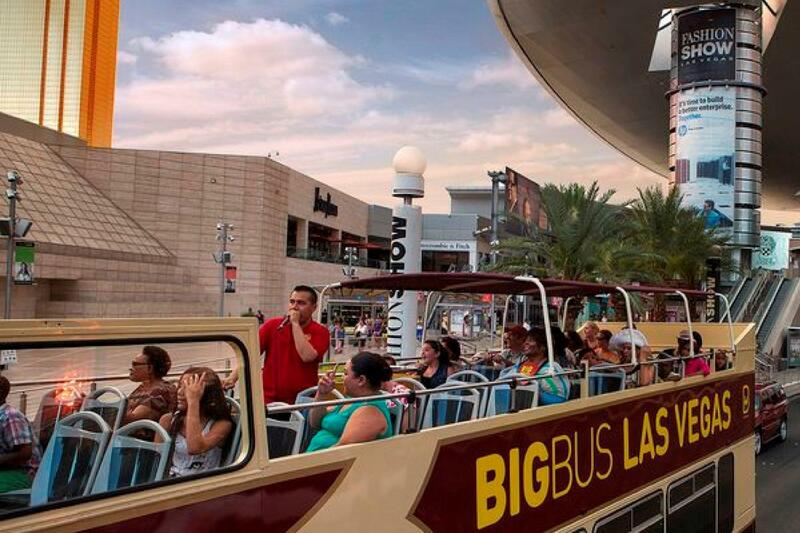 Explore the city at your own pace; hop on and off at any of our 20 stops to shop, eat, visit attractions, and rejoin when you are ready to continue the ride. 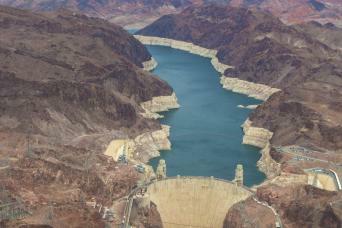 Experience breathtaking architecture, world-famous attractions and Las Vegas's hidden gems. Of course, no tour of Sin City is complete without a visit to the must-see “Welcome to Fabulous Las Vegas” sign! 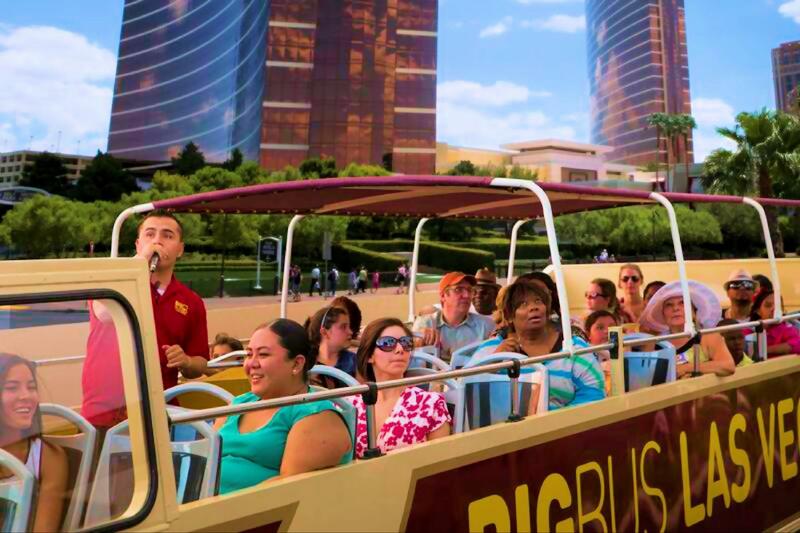 Our Hop-On, Hop-Off tour tour lasts approximately 3 hours if you don't hop off.